Venture Center’s resident incubatee Genrich Membranes Pvt Ltd is featured in SAKAL in their “Startup Maharashtra” section. 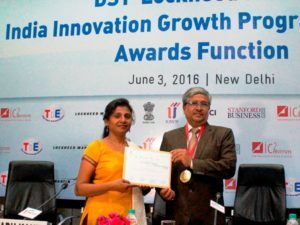 Venture Center incubatees were selected among the first round of 50 shortlisted candidates under DST-Lockheed Martin India Innovation Growth Program 2016. 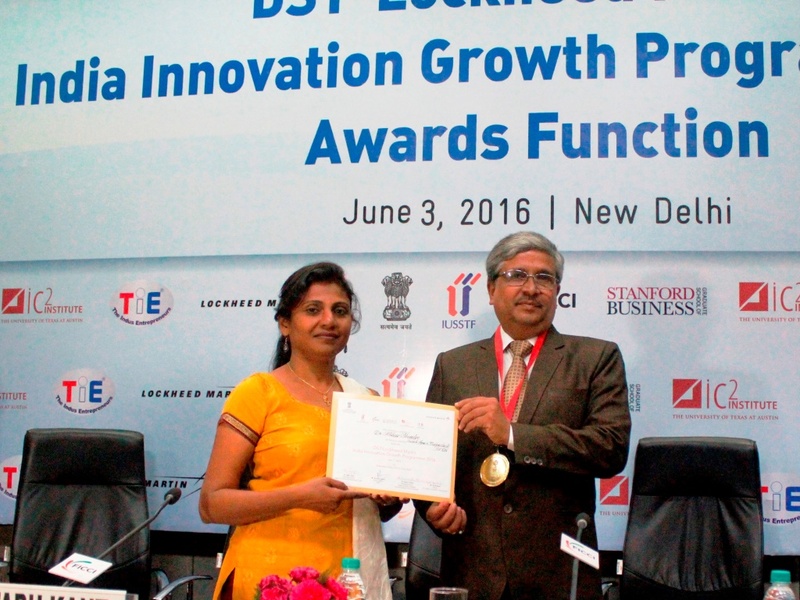 The India Innovation Growth Program is a joint initiative of the Department of Science and Technology, Govt. of India; Lockheed Martin Corporation;Indo-US Science and Technology Forum, Federation of Indian Chambers of Commerce and Industry; Stanford Graduate School of Business and the IC2 Institute at the University of Texas. 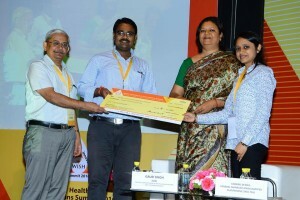 Genrich Membranes Pvt Ltd, a Venture Center’s resident incubatee startup promoted by Dr Ulhas Kharul-Scientist NCL, based on his oxygen enrichment membrane technology has bagged the Wish Healthcare Foundation Innovation Award as the “Most Promising Prototype of Scale Up”. The company is a spin-off from Lab2Mkt program of Venture Center.